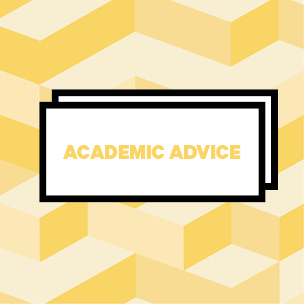 We offer free and confidential advice to all University of Liverpool students. We are independent from the University and here to support you. Our advice is non-judgmental and aims to provide you with the information you need to make an informed decision about the options available. 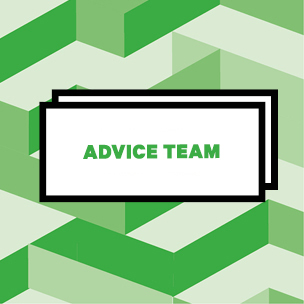 We deal with a wide range of academic, housing and wellbeing issues so if you are unsure just get in touch; if we can’t help you, we’ll direct you to the people who can. Our Advice Service is open Monday to Friday, 9.30am - 4.30pm. 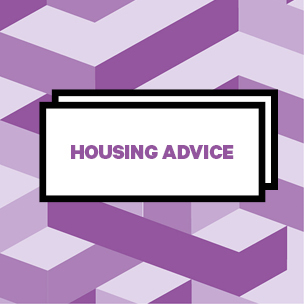 You can contact our Advice Team by email to guildadvice@liv.ac.uk or visit us at one of our drop-in sessions. Drop-in usually takes place on Monday - Friday between 1pm-3pm although can be subject to change. You can email or call reception on 0151 794 6868 to confirm drop-in times with the team. To access drop-in, you simply need to go to Guild reception during the available times and request to see an adviser.